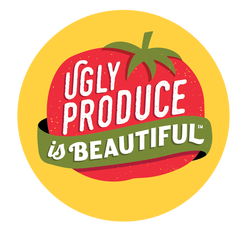 Goals - Ugly Produce is Beautiful! 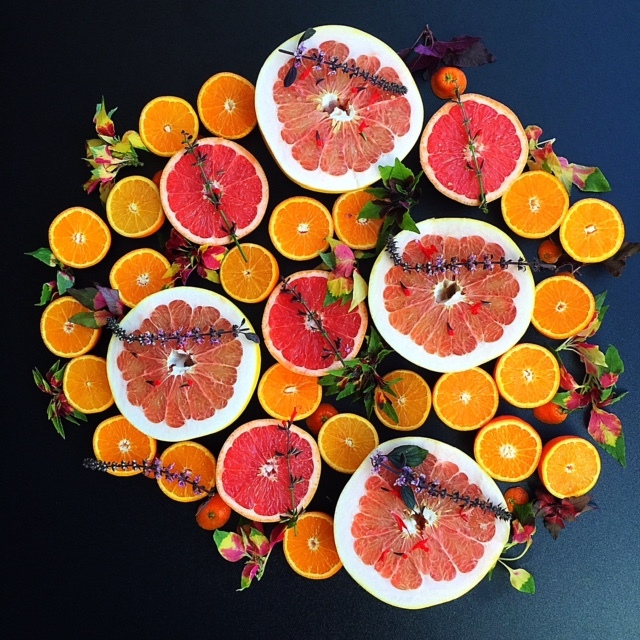 The goals of the Ugly Produce Is Beautiful℠ Educational Campaign are multifaceted. Be the Umbrella Campaign for all Ugly is Beautiful. ​There are campaigns emerging, and this can lead to misinformation, and confusion for the consumer. We want to become the central umbrella for all campaigns. 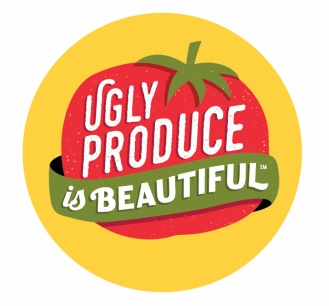 By our partnership with retailers, producers, restaurants & chefs, and other non-profits, we aim to become the reference platform for all ugly produce. In the United States, the Department of Agriculture or the USDA sets grades and standards for fruits and vegetables in the marketplace, that provide the fruit, vegetable and specialty crop growers and buyers with an exacting language for describing the quality and condition of these commodities for sale, although in some states, farmers' markets are exempt. The standards are also used for mediating disputes. Although these standards are voluntary, they are essentially market driven and are the main reason for the perfect produce that we see in stores. So produce not meeting those standards gets rejected, as “ugly produce”, most of which is thrown away. By working with famous chefs for example we can totally change the perspective of what is a good product! Educate the public, consumer and retailer: On why it’s important to embrace ugly produce for sale and to buy it. The end result is that through making the American public more aware of our damaging ugly produce food system, that we can initiate positive change in our prevailing American food system. 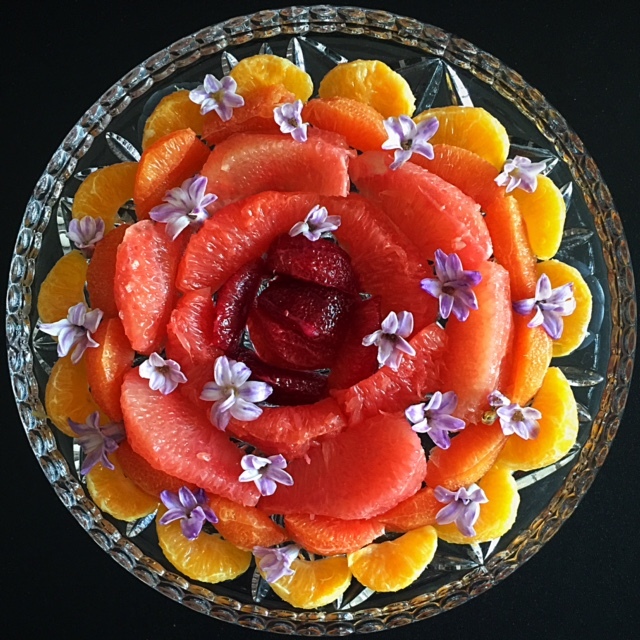 The end goal is to reduce food waste, feed hungry people, and create a sustainable planet, and especially promote media messages that the earth’s garden gifts are precious and should not the be taken for granted, however they look. Important messages we will be including are the need for the diversity of seeds and their loss, their origins and their loss, use of pesticides and the organic market. Reduce Food waste: Ugly produce contributes to a growing food waste system: "40 percent of food in the United States today goes uneaten..
​This not only means that Americans are throwing out the equivalent of $165 billion each year, but also that the uneaten food ends up rotting in landfills as the single largest component of U.S. municipal solid waste where it accounts for a large portion of U.S. methane emissions”, according to the National Resources Defense Council. Increase Demand for Ugly food (retail / restaurant / home). We want consumers to buy, ask for, cook and eat with ugly produce; for food supermarkets and corner stores to feature it; and for farmers and government agencies to embrace ugly produce as a viable crop commodity. For example, we have created Rescue Produce from your Kitchen Counter Recipes and ways to use this produce. Besides eliminating waste, Ugly Produce could enhance the lives of low- income children and their families by making lower cost, nutritious food available to them. Ugly produce is less expensive and if people can get over the hurdle of not having to purchase “perfect” fruits and vegetables, millions more of America’s children could have access to healthy foods.